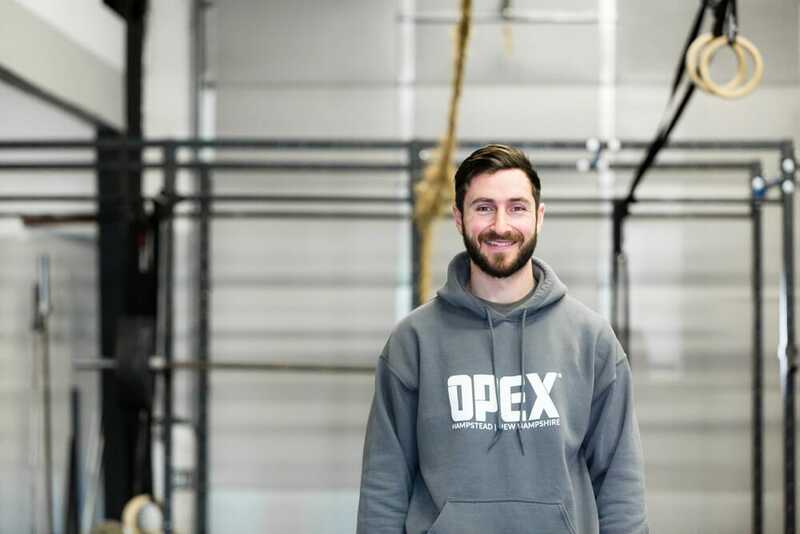 Kyle is the Owner and Head Coach of OPEX Hampstead, New Hampshire's first Individual Design gym through OPEX Fitness. Kyle has been coaching, personal training and designing programming for people since 2011. OPEX Hampstead has been years in the making as a business and a career path. After struggling personally to create the alignment that I was looking for and to find purpose and fulfillment professionally, an Individual Design gym through OPEX is what I will do with my life and my career. I am Kyle Rochefort and I am the proud owner of OPEX Hampstead. I think it's important to give you some background of where I've been so you can understand where I am going and why. I left college after my junior year, finally realizing that it was not getting me closer to where I wanted to be. I thought the Navy was it but that door closed when I was diagnosed with Asthma. I needed something to sink my teeth into so I threw myself into CrossFit, realizing fitness was a passion of mine. This passion led me to open a CrossFit gym, just like that! While I knew I had finally found the industry I wanted to build a career in, I had this nagging feeling that I was not providing my members with the most premium service possible. I decided to transition to OPEX Hampstead because the results and experience I can give to Clients is superior to all other models. With the support and guidance of OPEX Fitness, the Owner, Coaches and Clients will all win! We are your guides towards YOUR specific goals. We cannot wait to work with you.